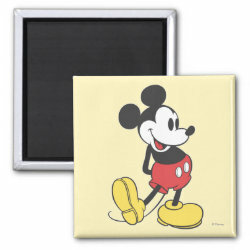 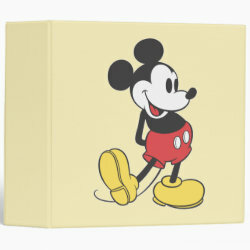 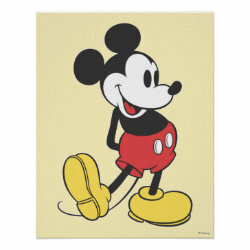 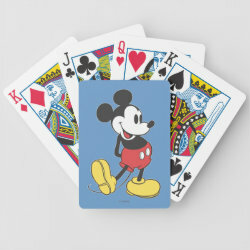 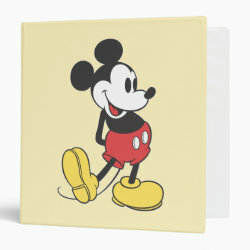 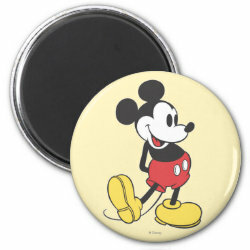 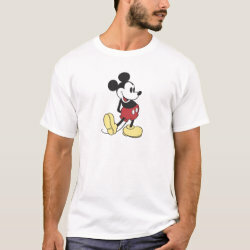 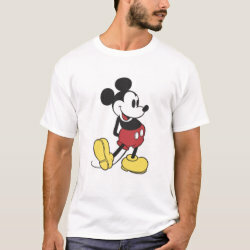 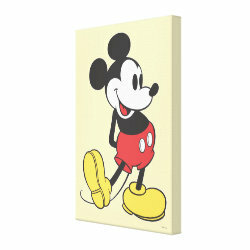 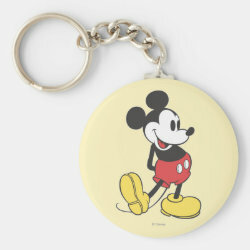 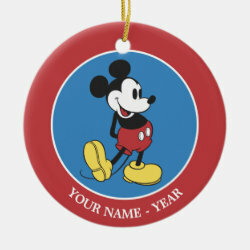 This is Mickey Mouse as he was originally known in the comic books and Disney animated cartoons of the 1930s and 1940s. 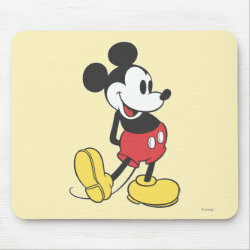 The world's most famous More... mouse is wearing his yellow shoes and red shorts. 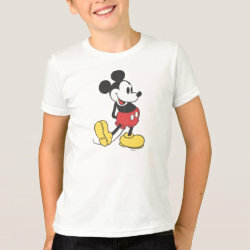 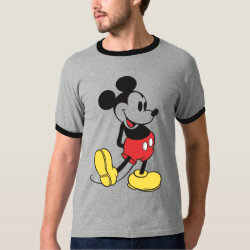 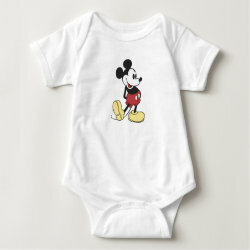 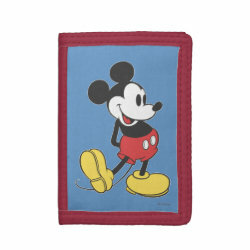 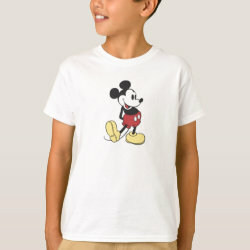 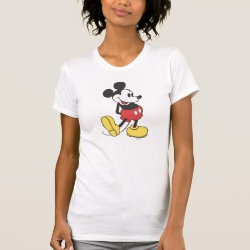 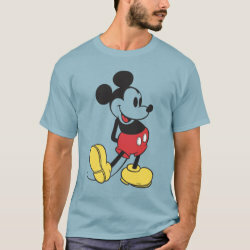 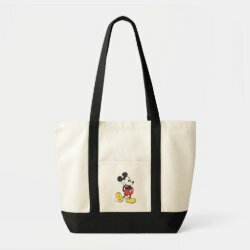 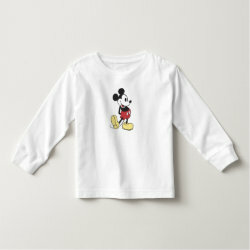 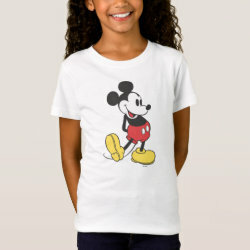 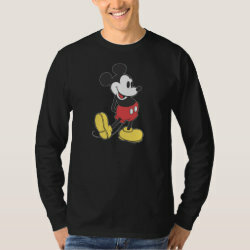 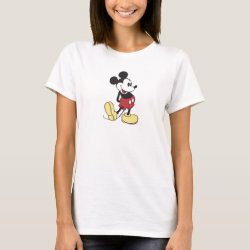 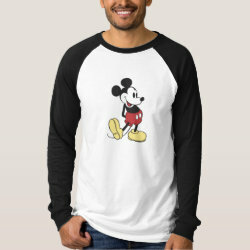 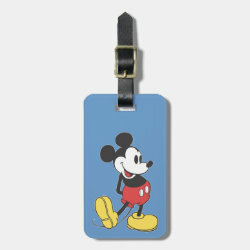 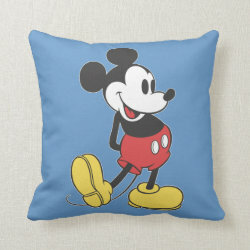 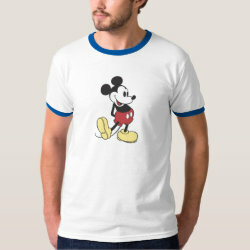 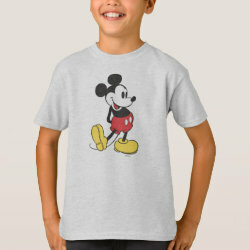 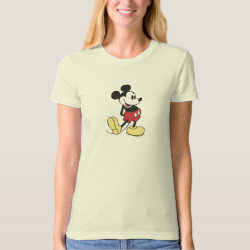 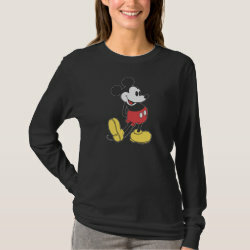 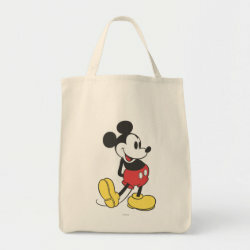 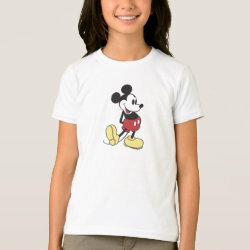 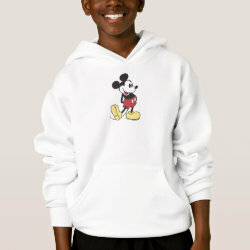 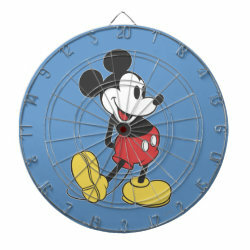 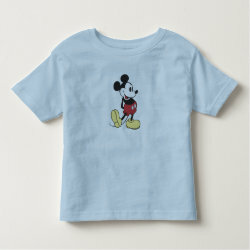 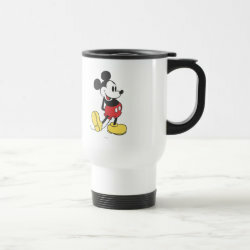 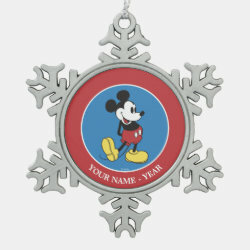 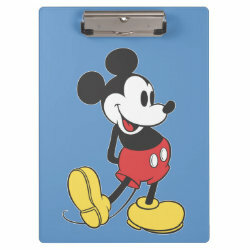 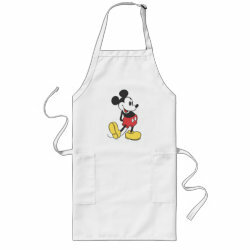 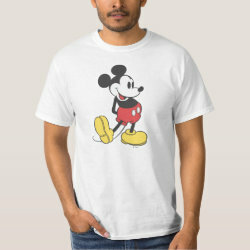 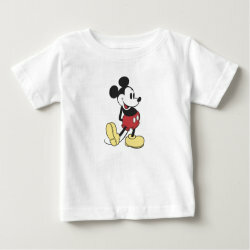 This great vintage Disney design is available on apparel, stationary. 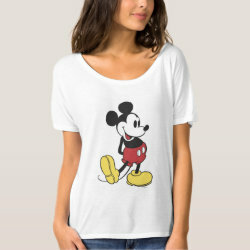 The yellow background can be customized and you can add your own text.